The year is 2030, five years after the Joint Comprehensive Plan of Action (JCPOA) officially expired, and Iran has made its move to go nuclear. 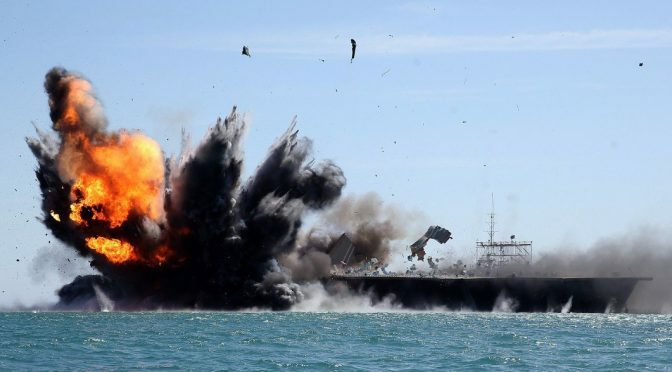 As the United States and its allies attempt to militarily respond, they face a new reality: assured access and freedom of movement (FOM) is no longer guaranteed due to Russian and Chinese counter influence activities in the Mediterranean and Persian Gulf Region. Should this scenario come as a surprise? The answer is no, because the Russians and Chinese are putting the pieces in position now. Since the end of WWII, the most potent aspect of the U.S. military has been its forward posture consisting of a network of forces, footprints, and agreements. With Russia, China, North Korea, and Iran being identified as the four primary state challengers to the U.S.-led global order, the Defense Department is examining its global posture to ensure it has the means to assure allies, deter challengers, and if necessary defeat aggressors. However, Russia and China have not been sitting idle as the U.S. seeks to strengthen its position. In fact, they have studied our doctrine and are implementing their own global posture initiatives to secure their national interests and, if necessary, threaten our interests. Their focus has been around the three critical maritime chokepoints: the Suez Canal, the Bab-el-Mandeb, and the Strait of Hormuz. Russia has been the most visible in re-asserting itself in the Middle East with its military campaign to support the Assad Regime in Syria. 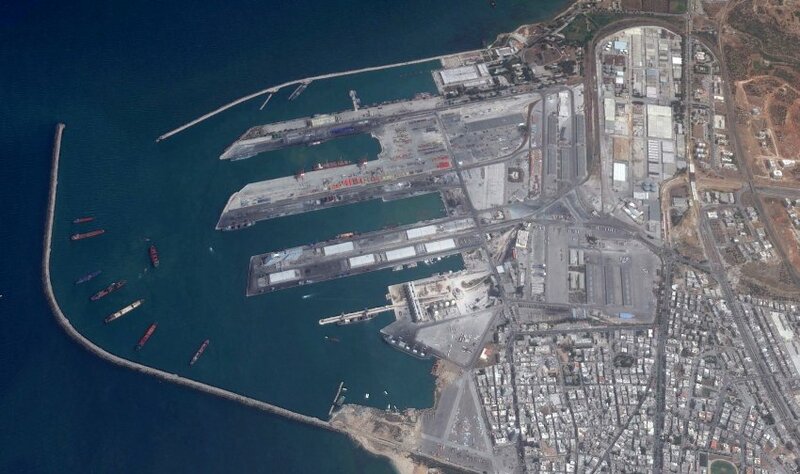 Russia’s principal interest in Syria is ensuring its continued access to a warm water port in the Mediterranean. The U.S. and its western allies’ early attempts to prevent Russian support for Syria by denying the Russians the ability to ship helicopters in 2012 motivated Russia to reposition its naval forces in the area and build relationships with countries in the region. Its reinforcement of advanced air-defense systems in Syria extended Russia’s Anti-Access/Anti-Denial (A2/AD) network from the Baltic region to the Eastern Mediterranean. Recent reports also indicate that Russia is seeking to re-establish its military presence in Egypt at a former air base abandoned in 1972. If Russia is able to establish a foothold in Egypt, its bases in Syria along with its fleet operating in the Eastern Mediterranean would pose a significant challenge to U.S. and allied forces in a potential future conflict while attempting to conduct strikes or move through the Suez. When it comes to China’s military expansion, most observers focus on events in the East and South China Seas and its susceptibility to the “Malacca Straits” dilemma. Like Russia, China has not been idle in developing a “globalized security posture” to secure its interests abroad. 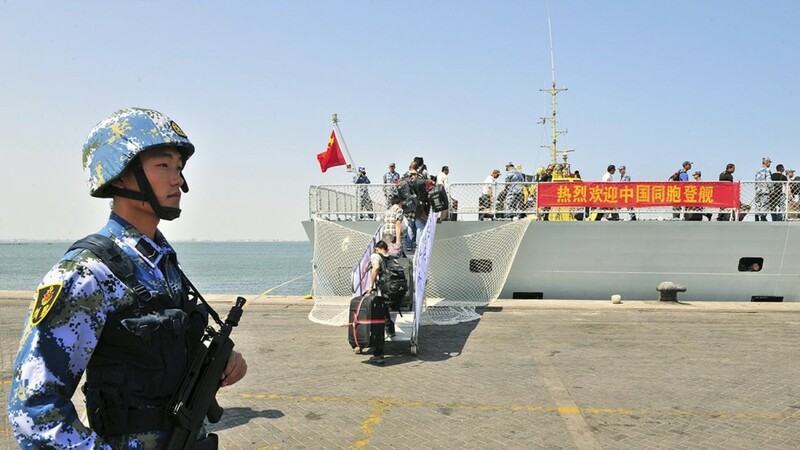 The construction of China’s first military outpost in Djibouti is a clear manifestation of China’s global outlook. This is a worrying development for the U.S., which operates from Camp Lemonier, a military base not too far from where China is establishing their base. The future danger of a Chinese base in Djibouti is demonstrated by the recent attacks against U.S. ships off the coast of Yemen. While the U.S. is capable of defending itself and responding to untrained Houthi rebels in Yemen, it may find a more competent and better equipped Chinese force threatening access to the Bab-el-Mandeb a more difficult challenge. Besides Djibouti, China is reaching out to Oman for access and has established an agreement with Pakistan to use the Port of Gwadar. While the Port of Gwadar is viewed by many as a means for China to challenge India’s influence in the region, it could also be used to challenge the U.S. Navy from operating in the region as well, especially to reinforce its position near the Straits of Hormuz. In a nutshell, China in partnership with Russia and Iran, could shut down three of the most important maritime chokepoints in the world. General Dunford, the Chairman of the Joint Chiefs of Staff, recognizes the threat of Russia and China along with Iran, North Korea, and Violent Extremists in his 4+1 construct. However, our efforts to deter these actors individually could have the unfortunate consequence of drawing them closer together as an unholy alliance seeking to diminish U.S. influence. The scenario in the beginning is clearly possible if Russia and China in partnership with Iran choose to deny the U.S. assured access and freedom of movement. While the U.S. is developing numerous concepts to defeat various forms of A2/AD in the Pacific and Persian Gulf regions already, it must accept that for future operations against determined enemies who have studied our doctrine of warfare, the cost of winning will be considerably greater. Chad M. Pillai, an Army Strategist, is a member of the War on the Rocks (WOTR) Founders Club, the Military Writers Guild, and the U.S. Global Leadership Coalition (USGLC). He has previously published The Bear, Dragon, and Eagle: Russian, Chinese, and U.S. Military Strategies and India as the Pivotal Power of the 21st Century Security Order for CIMSEC. He has also contributed to the Strategy Bridge, War on the Rocks (WOTR), Infinity Journal, Small Wars Journal, Offizier, and Military Review. He earned his Masters in International Public Policy (MIPP) from the Johns Hopkins University School of Advanced International Studies (SAIS).